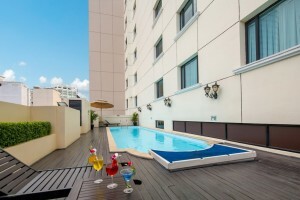 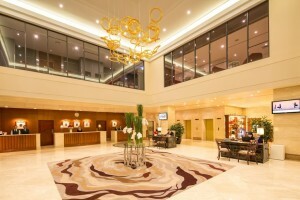 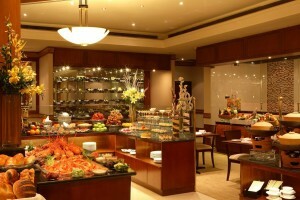 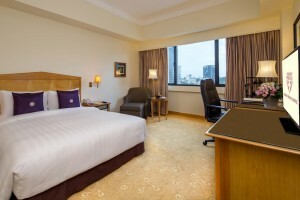 the Saigon Prince Hotel is a good choice. 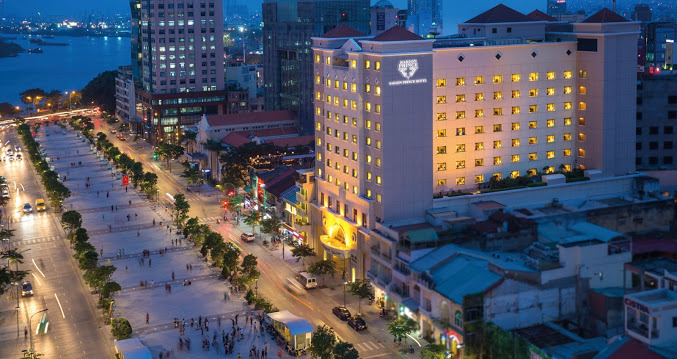 It provides easy access to the business and government precinct in Ho Chi Minh City, and it is also perfectly positioned close to evertything that Ho Chi Minh City has to offfer like close to the shopping, sightseeing and entertainment areas. 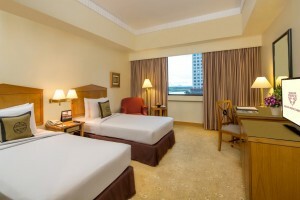 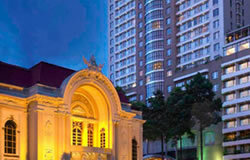 Saigon Prince hotel provides views overlooking the Saigon River and its surrounding historical sites.